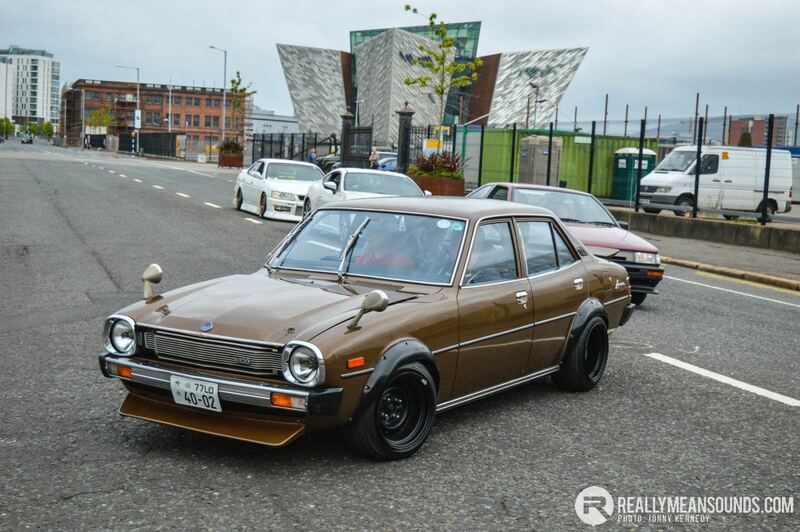 From organisers Car Culture Live, the Japanese Car Culture Show was one of the first indoor large scale motor shows dedicated to Japan’s finest imports in Northern Ireland, held at the Titanic Exhibition Centre in Belfast. Standards were high and everything from Imprezas to AE86 Corollas turned out to make this a spectacular event. Inside the Exhibition Centre and it was clear to see the bar was set high by the show runners. All entries were vetted by email entries earlier in the year and it ensured some spectacular examples of Japanese cars and a wide variety of obscure models as well. A credit to their owners! 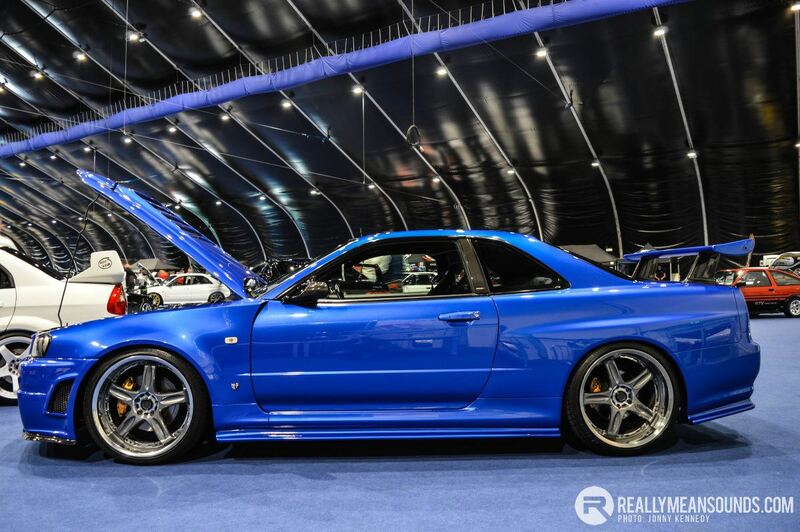 This R34 Skyline was absolutely stunning. There is no doubt that for the last few years, the show scene has been dominated by equally superb VAG events and it was great to see the other side of our love of modern performance cars in the limelight. Ford and Vauxhall clubs take note, you’re due your turn! For the organisers, the Titanic show was a very successful departure from their live action or drift events, and we look forward to more from the Car Culture Live team throughout the year.